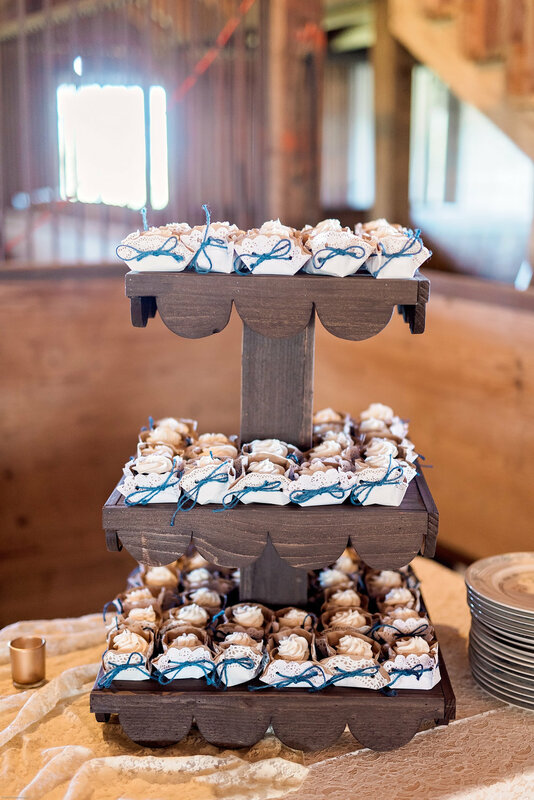 Planning a wedding in itself can be a lot to handle let alone creating Do-It-Yourself projects in the process. 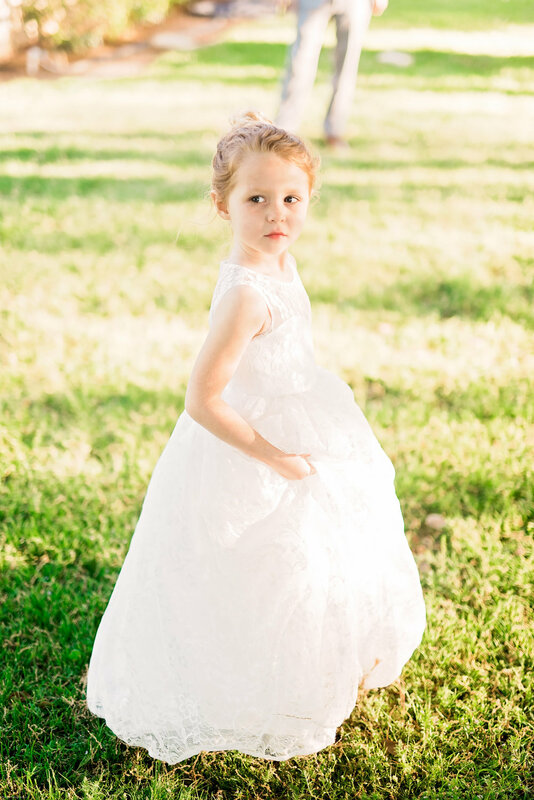 Mallory mastered the DIY Wedding that was featured on DIYBride that you can see here. 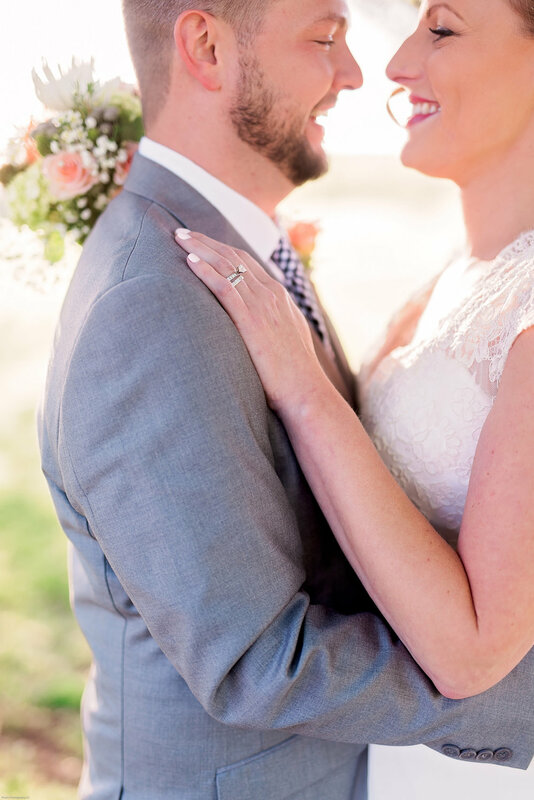 Continue scrolling to get inspired and see more of their gorgeous wedding! 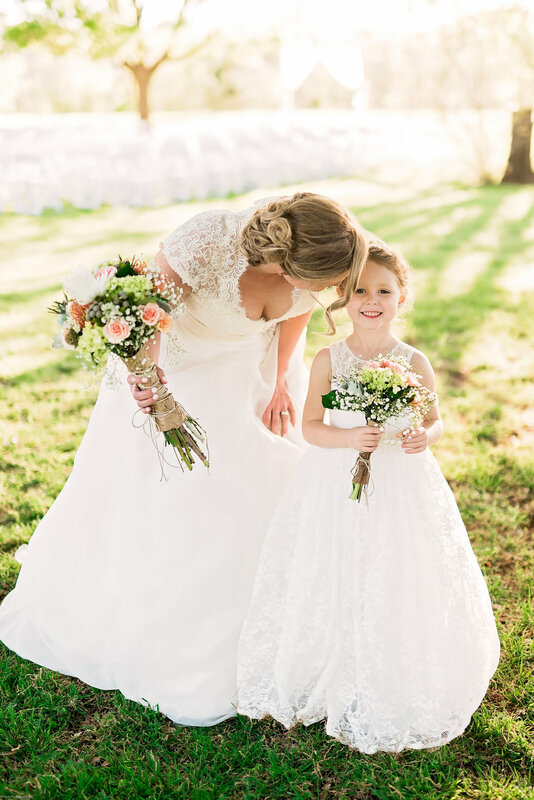 Mallorie was able to keep her wedding on a budget by shopping in unique places to get good quality items at an affordable price. 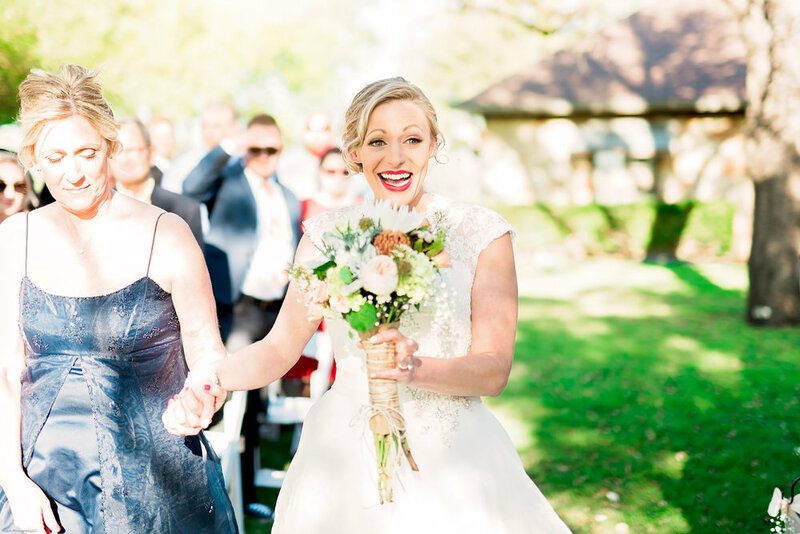 Her wedding dress is Allure Bridals which was purchased on a Lakewood Facebook Yardsale. Alterations were done at Martha’s Alterations. 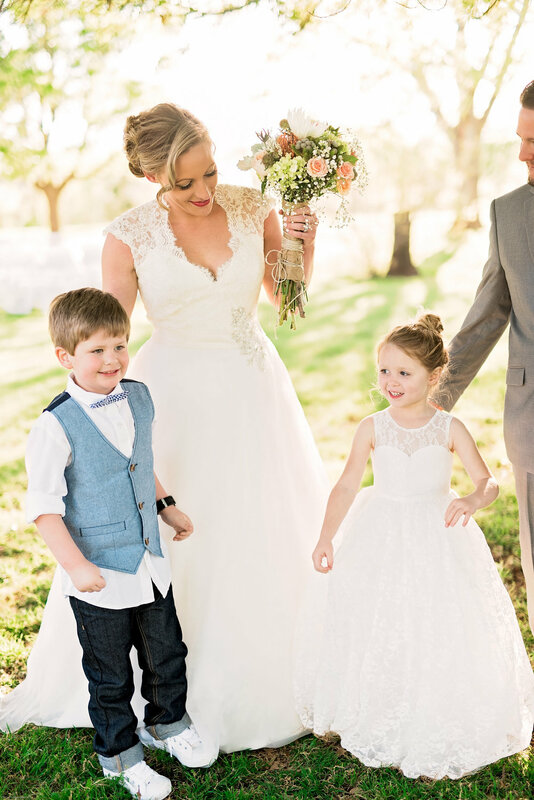 The seamstress transformed the dress into something that was magical! Originally, it was way too large and she made it fit like a glove! Mallorie’s shoes were purchased on Amazon and was Betsey Johnson but above all they were something blue! Her old and borrowed was Taylor’s grandmothers Bracelet that was passed down to Taylor’s Mother. It was a special treat for Mallorie to take part in the heirloom. 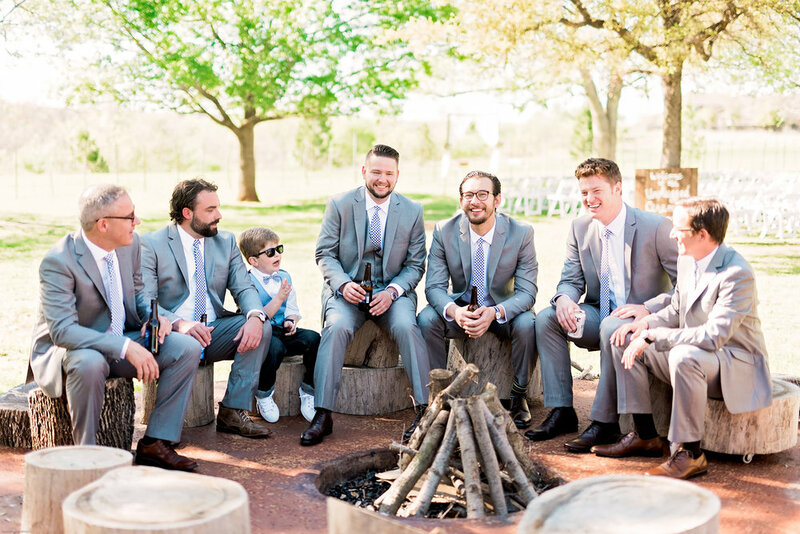 Now on to a few groom details… Taylor wore a Combatant Gentleman suit paired with a tie from The Tie Bar. His shoes were Meermin Mallorca. He spoiled his groomsmen with Timex watches all with different bands. The couple thought it would be fun to give the guys their favorite band t shirts to wear as undershirts. The groomsmen loved the personal thank you gift! 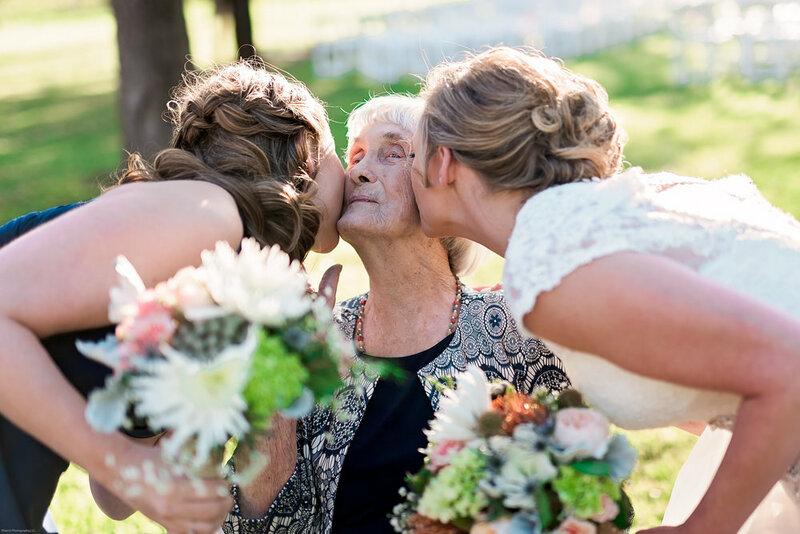 Mallorie couldn’t have celebrated with out her ‘maids by her side! She went with these VonVonni Bridesmaid dresses for the simple reason that all the dresses were the same and are able to transform into so many different looks! There were quite a few DIY and budget savy project Mallorie and her family took on. Mallorie saw a picture of a cake topper and decided she could make it herself, so she did and it turned out great! A close friend, Mallory Uvere makes cakes and cupcakes so she helped create the desserts for the evening. 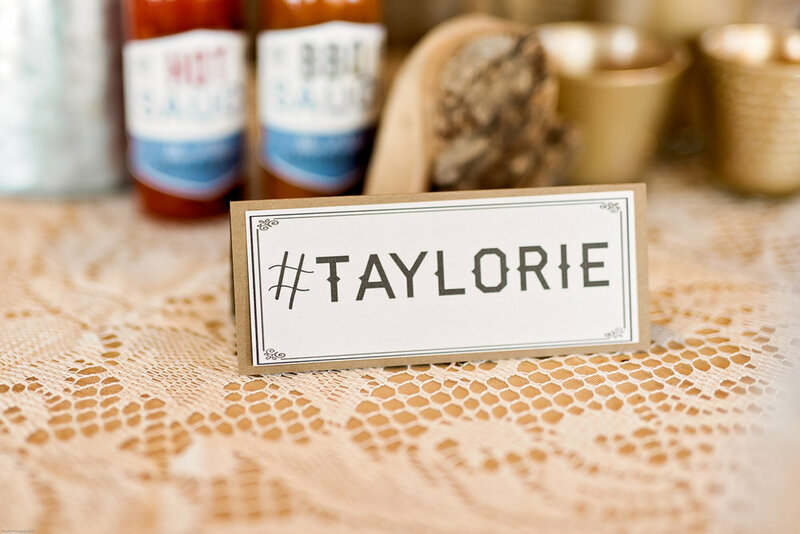 Mallorie bought the plates from a local wedding Facebook page. It just so happened that the woman selling the plates is a caterer. 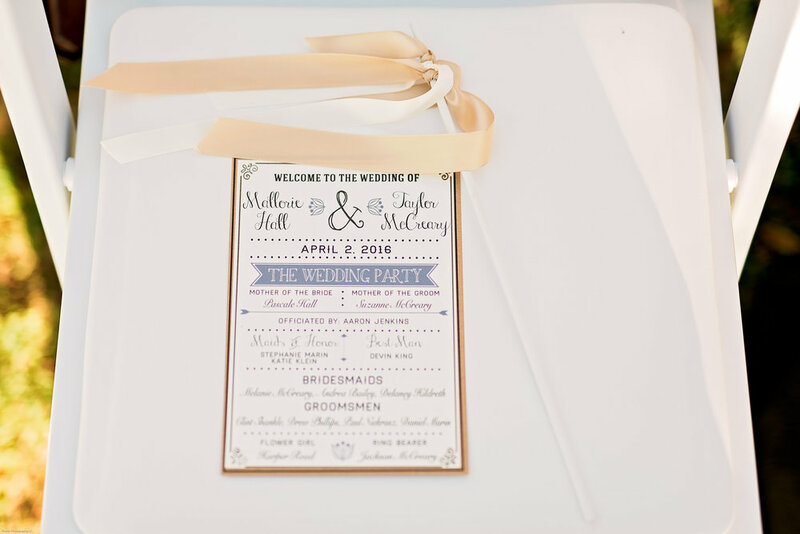 Mallorie shared her dilemma of the wedding coordinator quitting so she offered to step in. 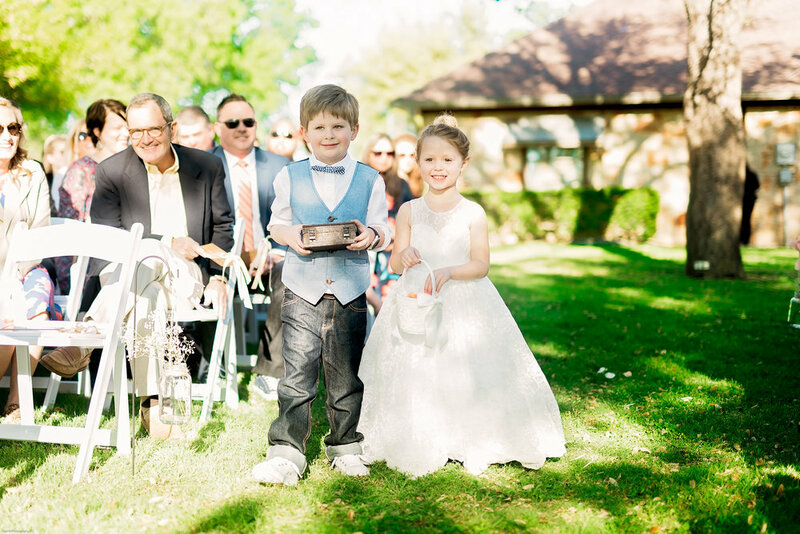 The box the ring bearer was holding was upgraded with a few DIY accessories. Mallorie used corks from random bottles in the house and hot glued them in as holders. 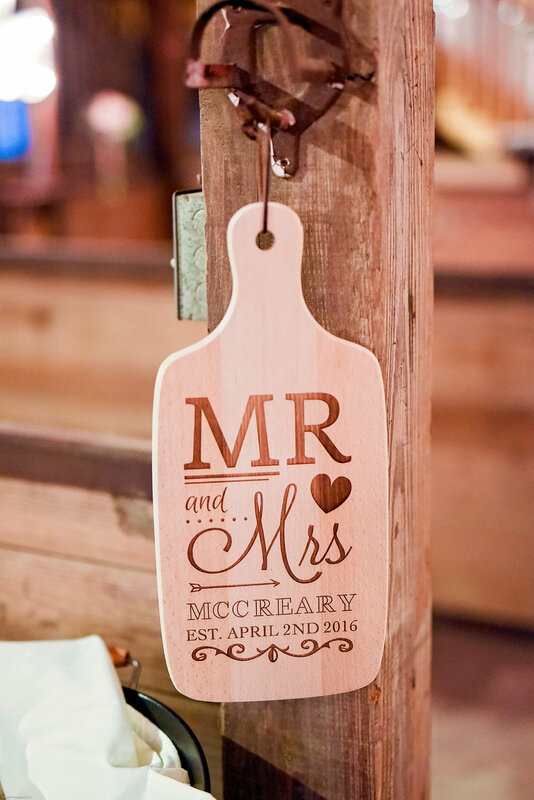 These are just a few ways she mastered the DIY Wedding! 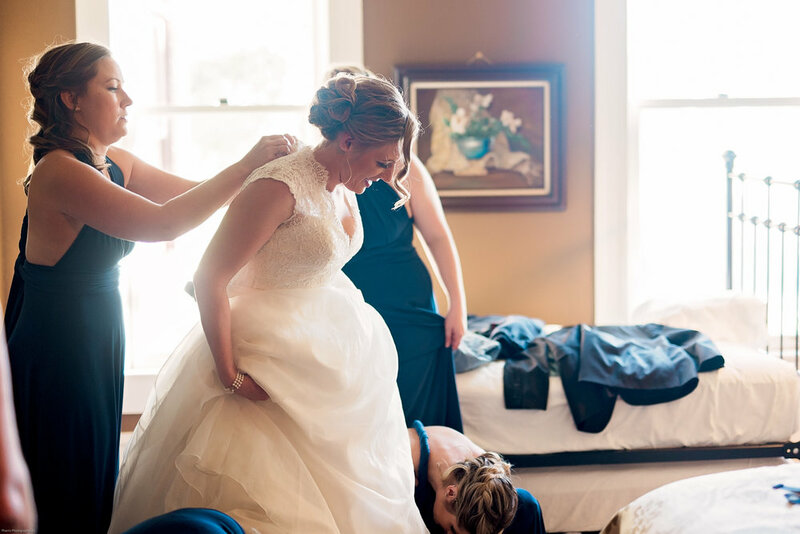 Mallorie and Taylor saved on their honeymoon in a smart way! 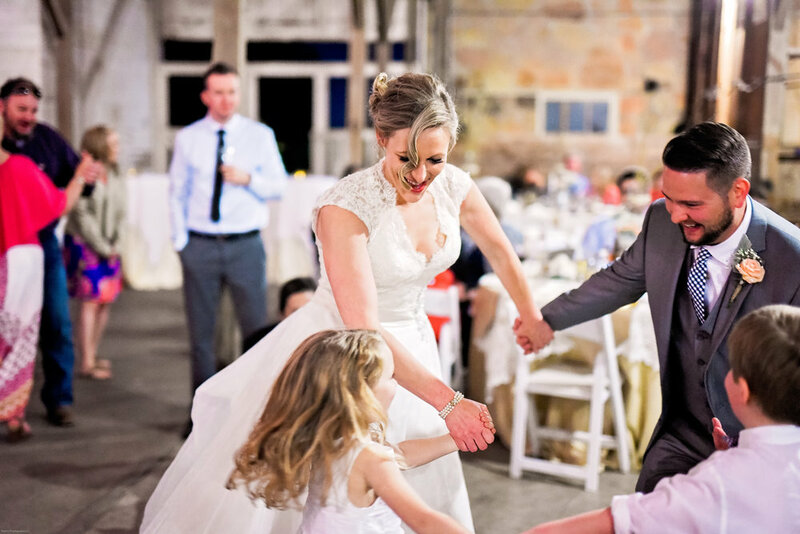 They attended their neighbors wedding in Colorado and then stayed with them to have a couples retreat in Colorado before heading back home. We thank you for letting us take part in our special day! Cheers!